One of golf’s most famous mantra’s is “drive for show, putt for dough”, yet for the average amateur golfer, our time at the range is almost exclusively spent with an iron or wood in our hands. So if you’ve been using one of the top golf apps that act as a caddy and your data reveals an alarming number of putts being taken each round, what can you do about it? You probably don’t have much information about your putting other than the number of shots you take and this is where the iPing Putter App comes in. 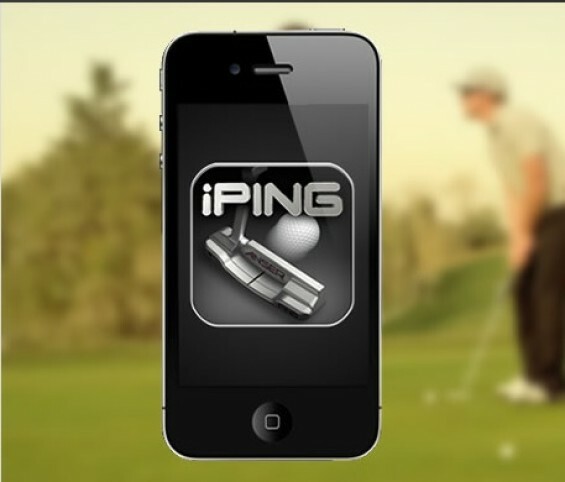 The iPing Putter App is available for iPhone 4, 4S and 5, iPod Touch (4th generation) and the new Android-based Samsung Galaxy S III. The app itself is free – but there is a catch. In order to use the motion-sensing capabilities of these devices to help you improve your putting, you need a way to attach it to your putter. As such, to use this app properly you need a piece of equipment called a Ping Cradle (costing £25 approximately). 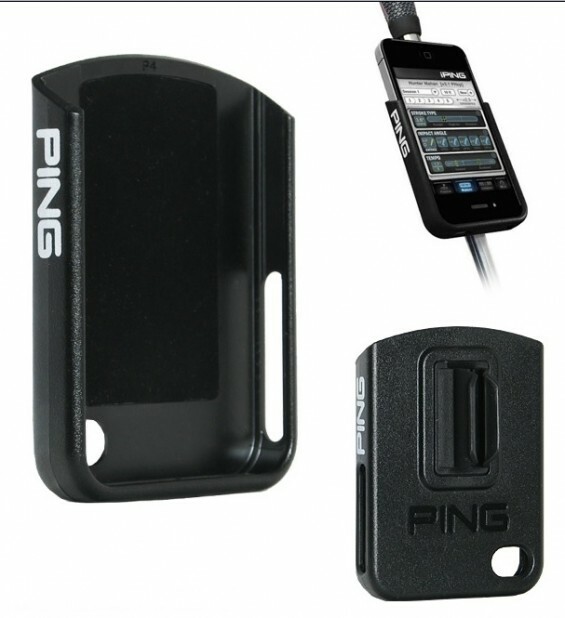 The Ping Cradle is the means by which you attach your phone to your putter. 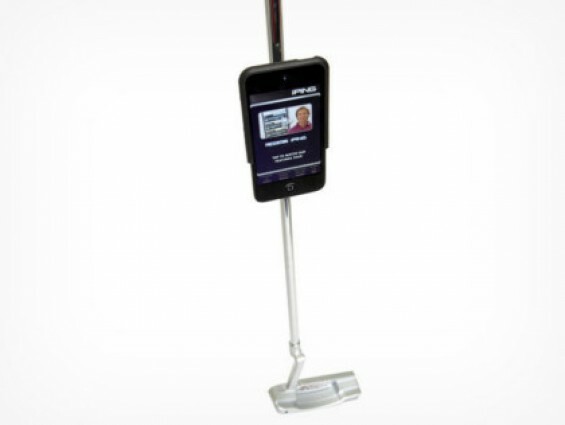 It fixes onto the shaft of your putter securely and allows you to slide your chosen device into place. 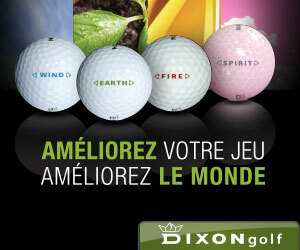 All you then have to do is load up the app on your device, switch it on head to the practice greens and hit five putts. How does the iPing Putter App work? Once you have attached the cradle and your device to your putter correctly, data is collected by you standing over a putt and then taking the same putt five times. Tempo (a measure of how consistent your stroke is by comparing the speed of the backswing to the forward swing). This collected data is then used by the app to give you a “putting handicap” (PHcp) and each time you use the app in a session, your putting handicap scores are reanalysed to see how much more consistent a putter you are becoming. Best of all, just like your handicap in real golfing terms, the more you improve your consistency with the putter, then the faster you will see your PHcp come down! In addition to helping you achieve a consistent putter stroke, the app will also recommend what type of Ping putter best suits your putting style. This is particularly useful if you find that selecting the right putter can be an arduous and often hit-and-miss affair. Given that we can use a putter on a typical round for around 40-50% of our shots, improving this aspect of your game can have a big impact on your overall golf handicap too. In practice, attaching the device and getting the app working was very straightforward and the instructions provided were nice and clear. It is unusual looking down at your ball and seeing the device attached to the putter and at first, you may feel like it is impacting on your swing. However, this is most certainly simply your brain expecting it to feel different. After a few practice shots to get the feel of the putter, the app performed well and the data it provided was surprisingly detailed and there is a certain degree of satisfaction to be had from seeing your PHcp falling as you improve consistency. I certainly felt this aspect of the app was excellent and while I can see the value in using the data to recommend a Ping putter, it does strike me as being a somewhat cynical marketing ploy – there are plenty of other great putters out there other than Ping that will suit your putting stroke. To conclude, this is a very, very good app. If you can get over the initial strangeness of having your phone attached to the putter and persevere, the data you can harvest is valuable and will help you to improve your game on the green. For the functions and convenience it will bring to you every game, I think paying for the equipment is just worth it. I might get this one and I hope they make it compatible to other phones as well. Good post, keep up the good work… Tommy, What motivated you to call this blog “App Review: The iPing Putter App”, not that the title does not go with the content, I am just wondering. I like this one Tommy. Useful post and great responses. 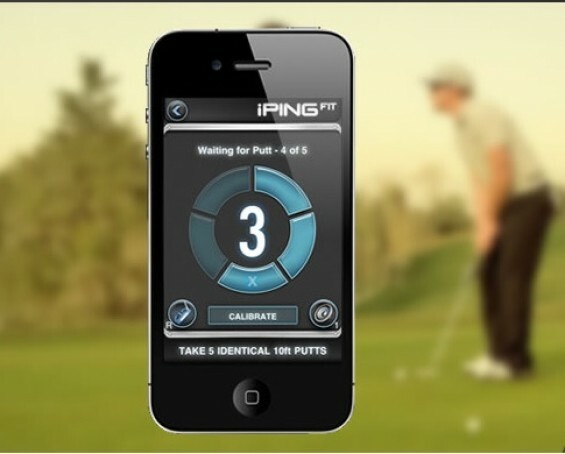 I also like “App Review: The iPing Putter App” for the title. Well put Tommy.